In Barbados, like England and unlike the USA, we drive on the left hand side of the road. Speed limits are typically 40 km/h in city areas, 60 km/h on our country roads and 80 km/h on our major highways (just one – the ABC highway). Be sure to check the road signs and stay under the speed limit. 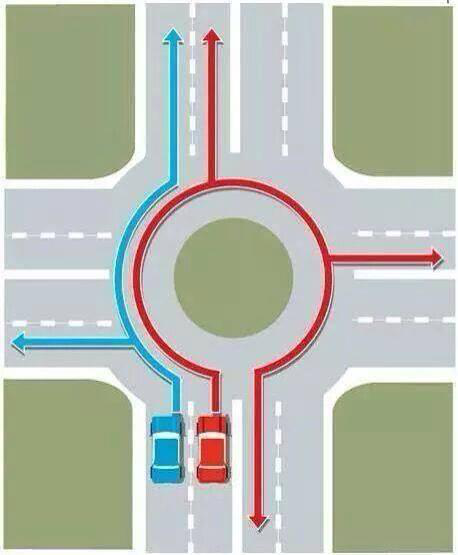 Beware of the infamous roundabouts where traffic on the right is always right! Approach all roundabouts with caution, watching out for pedestrians in the crosswalks, as well as paying heed to the signs and road markings. Please note that it is against Barbados Laws to drive a vehicle recklessly or under the influence of alcohol or illegal drugs. All passengers must wear seat belts and children under 5 years of age must use a child seat. Visitors are issued local driving permits upon presentation of a valid overseas driver’s license and permitted to drive for a period of 6 months. Please heed all road signage and road markings and be especially vigilant. Rental/Hired cars can be easily recognized by the ‘H’ on their license plate. Remember that in Barbados we drive on the left side of the road. The vast majority of vehicles are right hand drive. Speed limits are posted in kilometers/hr rather than miles/hr. 1 kilometre = 0.62 miles. In Barbados the honk of a car horn is often used as ‘hello’ to a friend or ‘thanks’ for giving way. When a driver flashes their lights at you it generally means that they are giving way to you. Local rush hours are 7:00 – 8:30am & 4:30 – 5:30pm. Plan your travel times accordingly. In the unfortunate event of an accident, call your car rental company immediately. Do not admit any liability. The emergency services numbers are: Police 211, Ambulance 511, Fire Service 311.